The Tasting Table - Circumstances Creative Co. 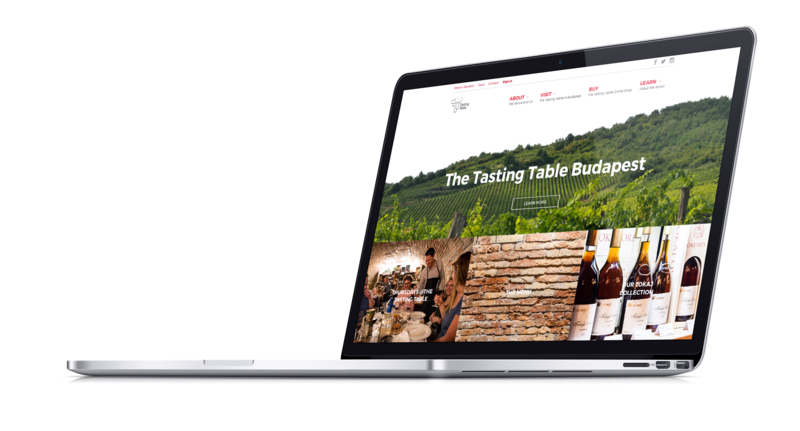 The Tasting Table is a hybrid wine shop / tasting room / event space / education center / online shop. It is located in the Palace Quarter, a neighborhood which has been praised as one of Budapest’s hippest up-and-coming neighborhoods.